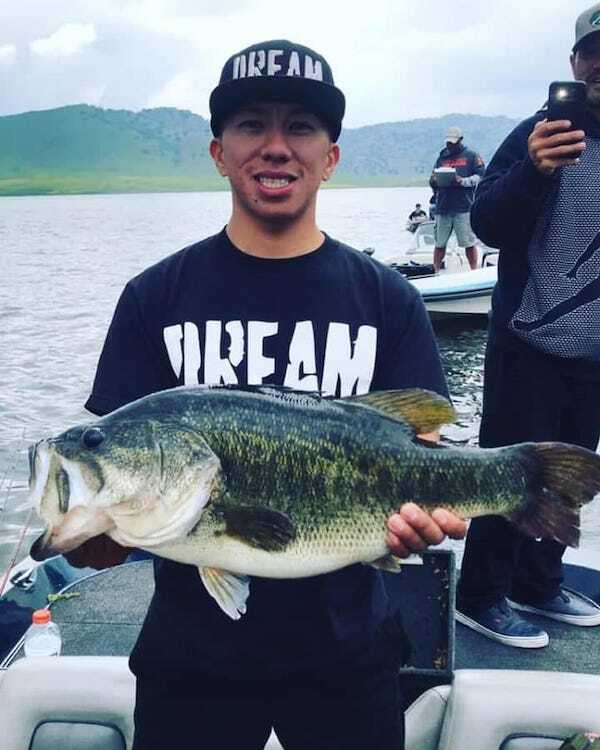 Bob's Bait Bucket checked in with us today. 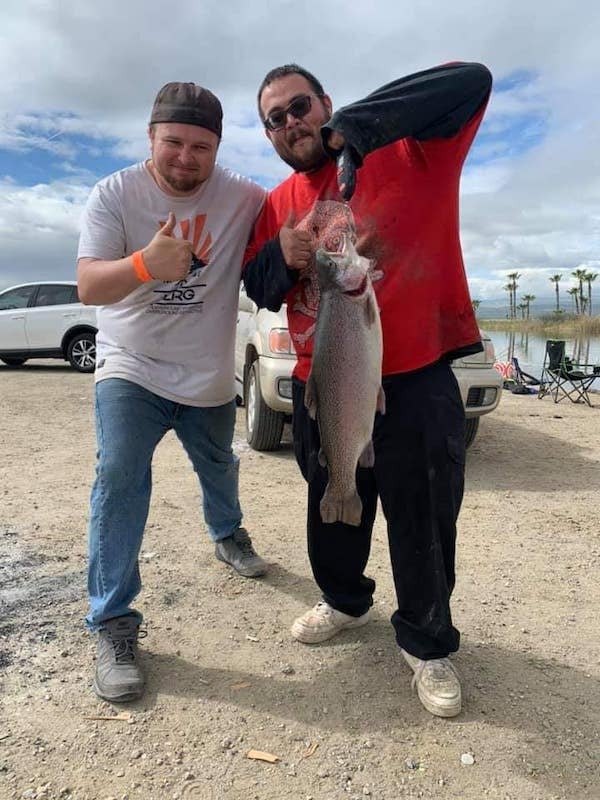 Check out these recent ccatches at Lake Isabella. 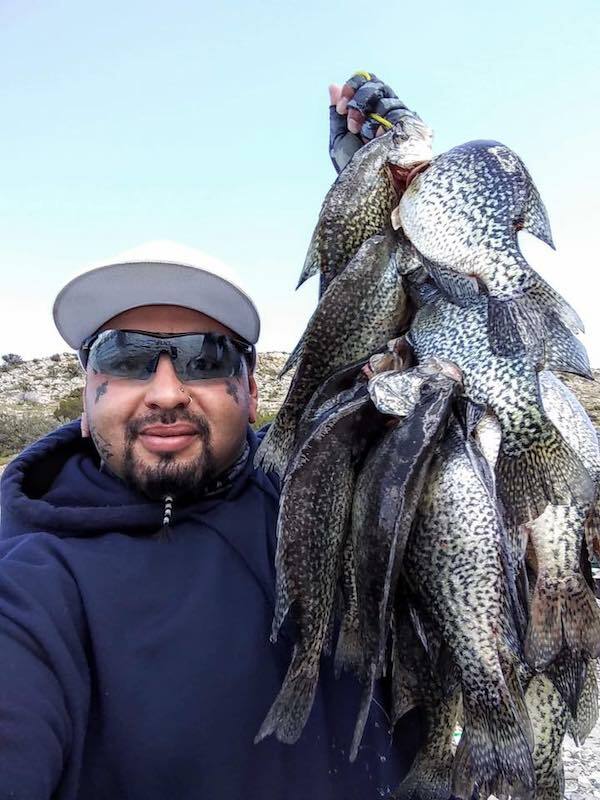 The crappie are on fire now! Come see us!